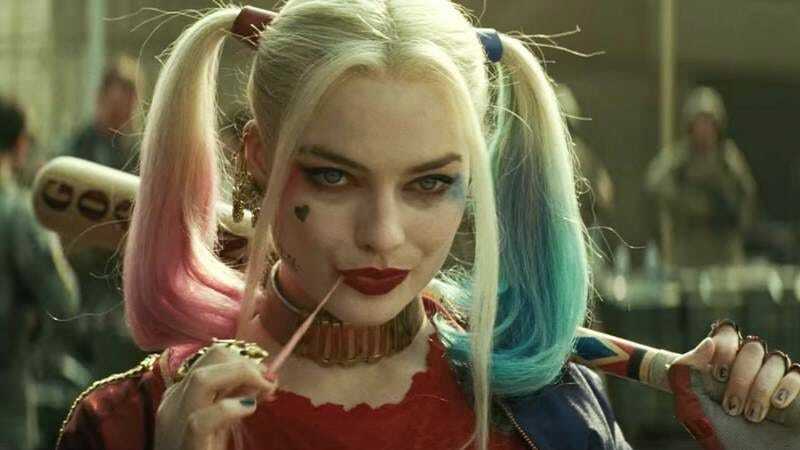 According to The Hollywood Reporter, Margot Robbie is attached to star in Marian, a movie about Robin Hood dying and Maid Marian picking up the pieces of his thievery-based rebellion. As far as we can tell, this is a separate project from every other Robin Hood-inspired thing in development—a list that was pretty long at one point—so its focus on a woman instead yet another man in green tights should at least help to differentiate it from the pack. Anyway, beyond Robin Hood’s death, the story will apparently involve Robbie’s Marian deciding to “lead her people into a pivotal war” that will “decide the fate of the kingdom” and—of course—require her to “don the mantle of the man she loved.” In other words, Marian is going to put on the pointy hat at some point, and she’s going to lead some kind of army into some kind of war. That makes us wonder why this has to be connected to Robin Hood at all, especially since the name Marian doesn’t necessarily scream “this is a Robin Hood movie” to the average moviegoer, but apparently lifting a few names and character details from a few public domain stories is easier than coming up with anything too original.